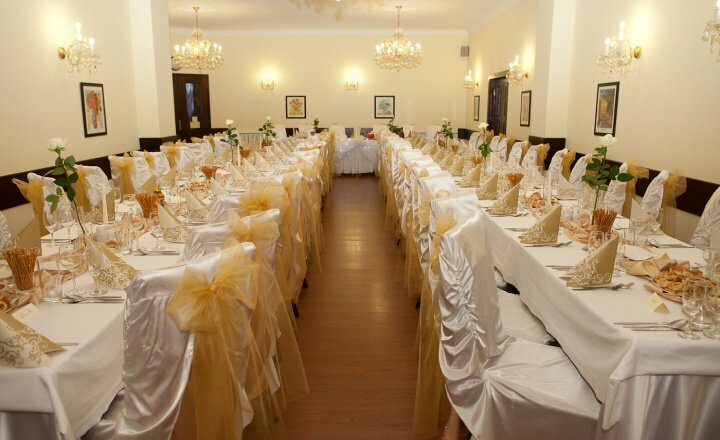 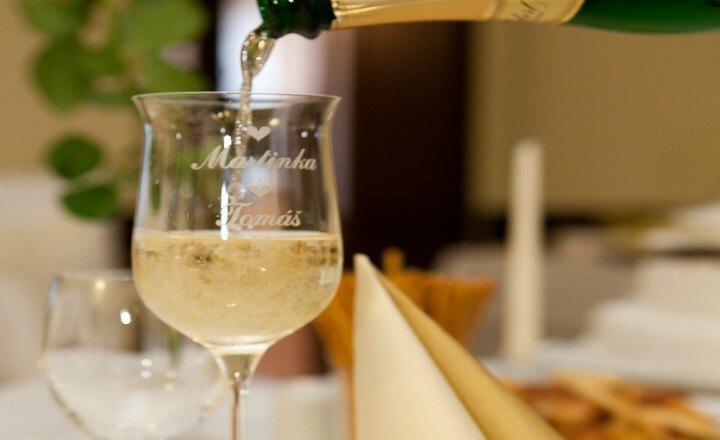 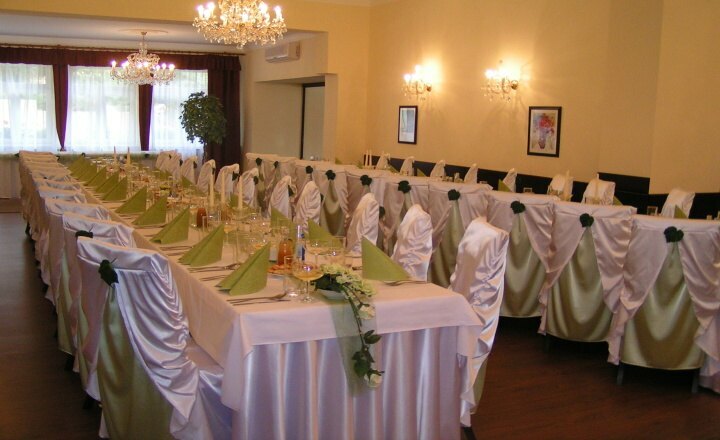 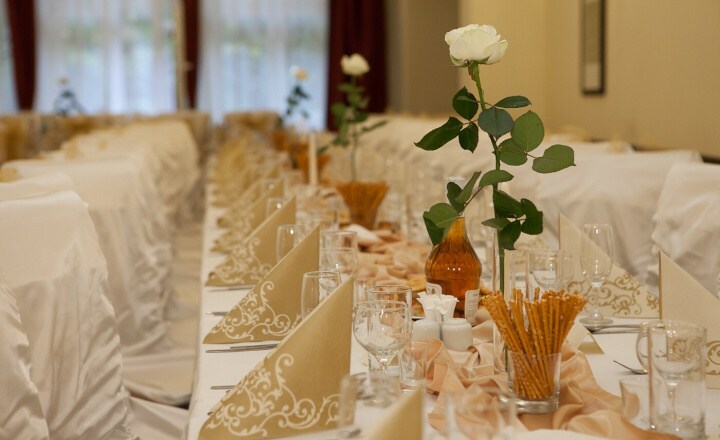 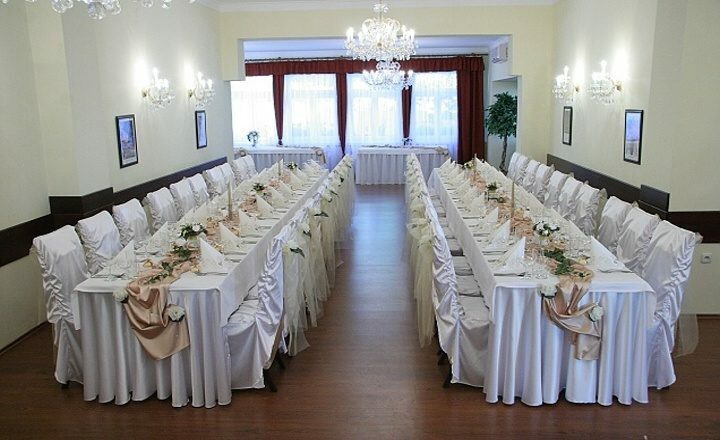 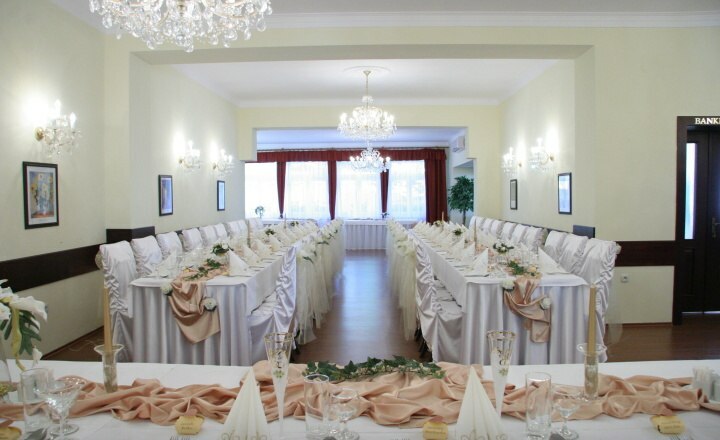 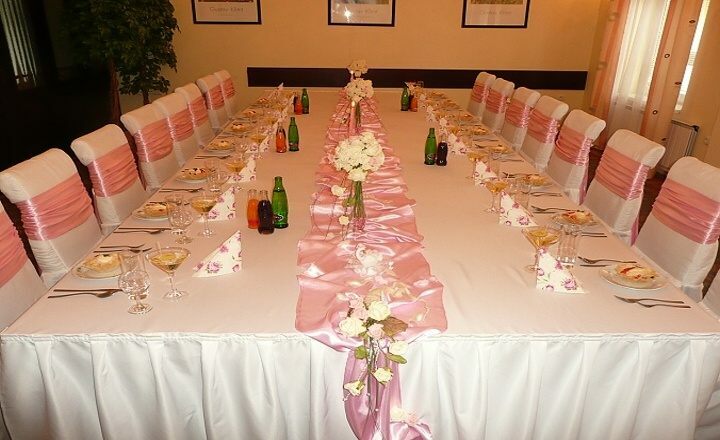 We offer organization of family events, weddings, corporate events, dinner parties and other social events in the pleasant premises of our guest house. 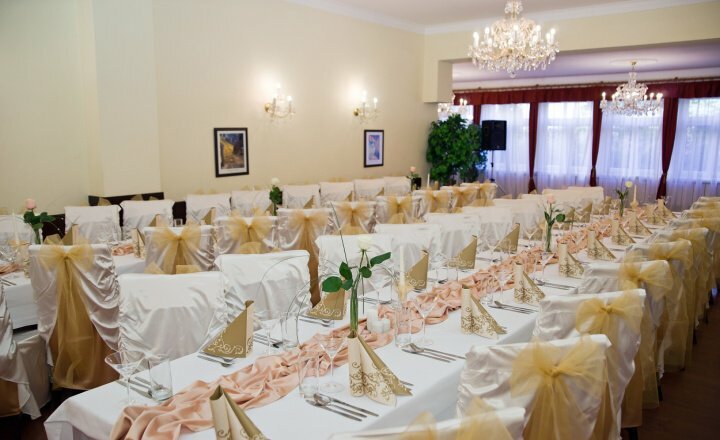 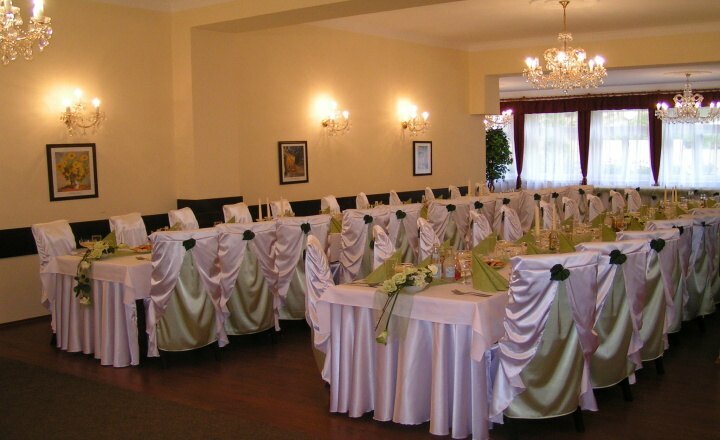 There is also a banquet hall available for trainings, presentations and family gatherings with a capacity of 44 persons, having its own separate entrance, extra service, air conditioning, WIFI Internet access and presentation technique. 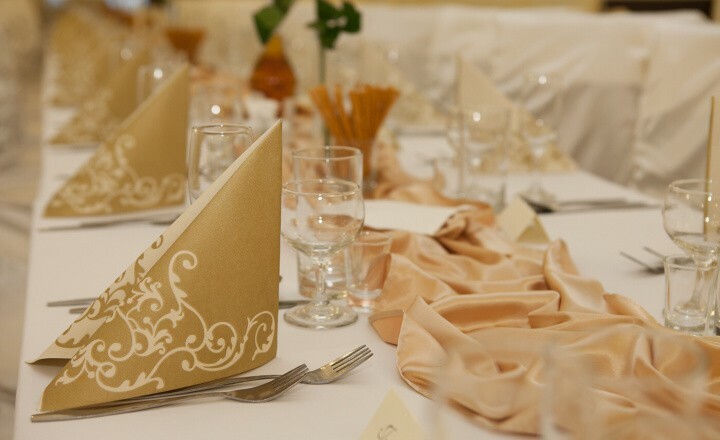 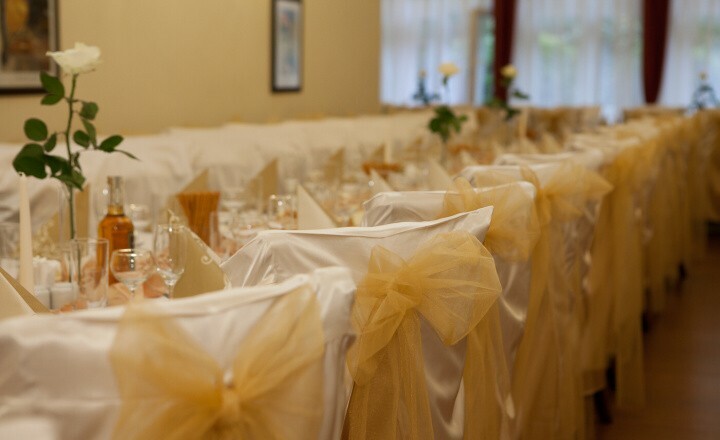 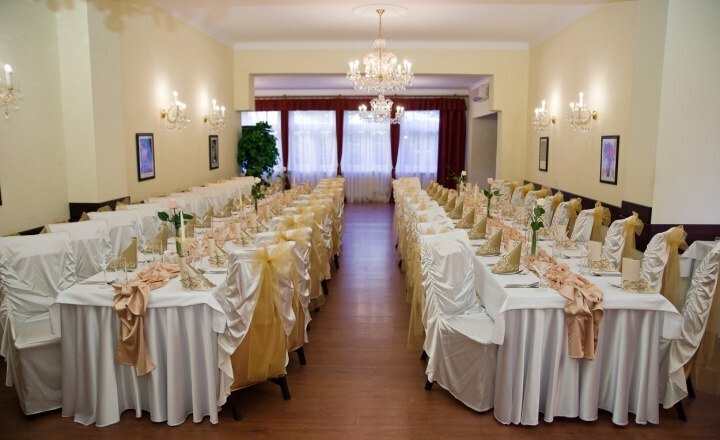 At your request, either you are planning a social event for a smaller or larger number of guests, there is a possibility to use both our restaurant and the banquet hall at the same time to provide you with the required space. 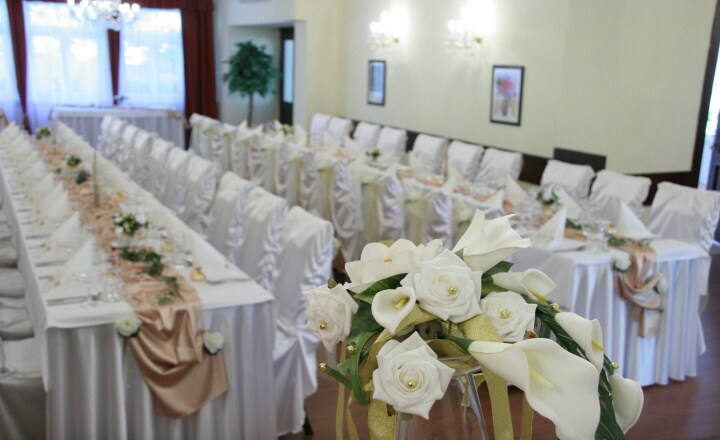 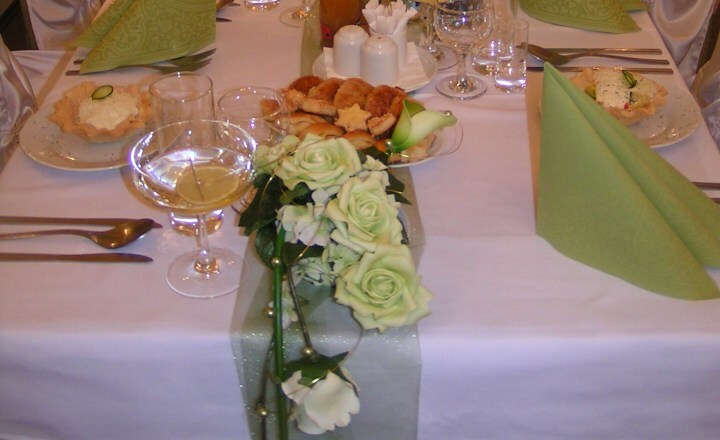 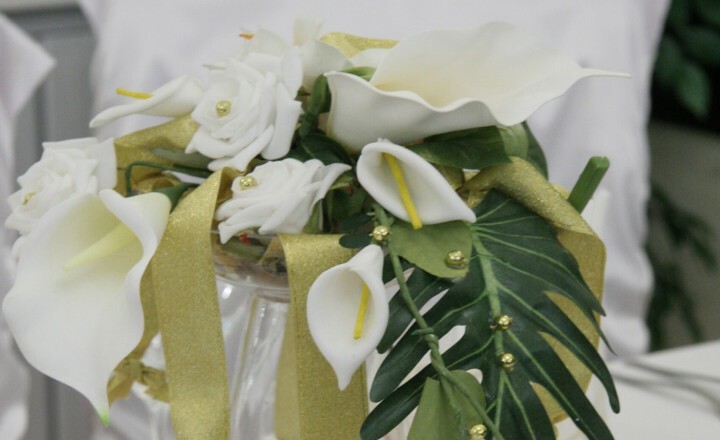 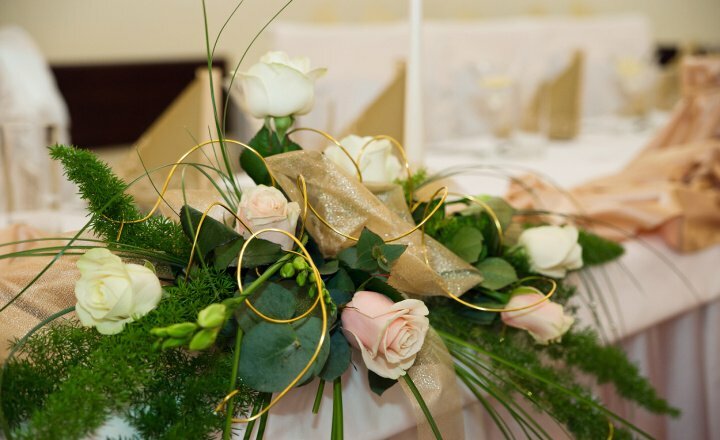 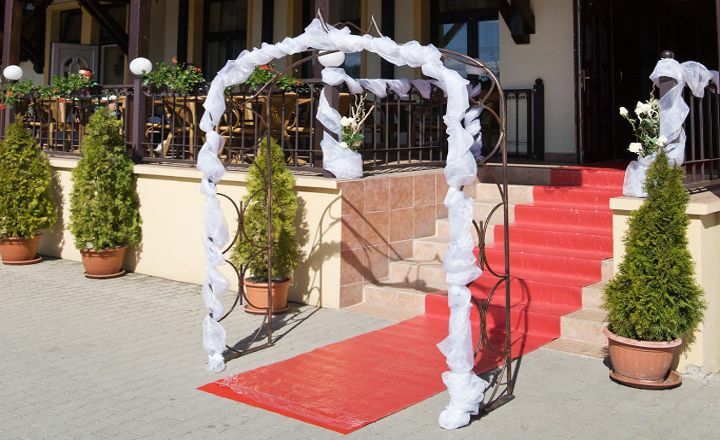 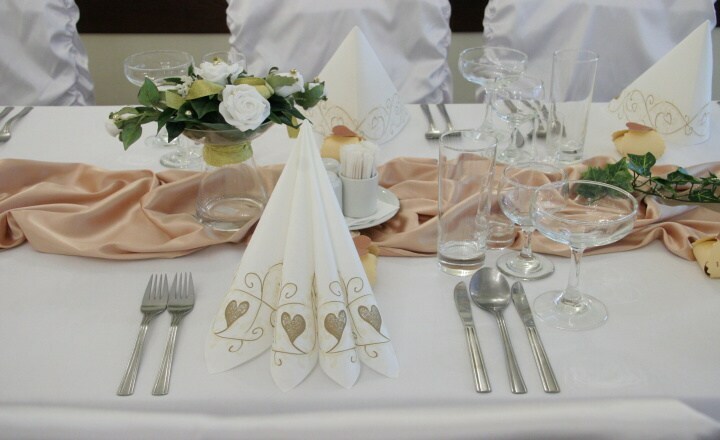 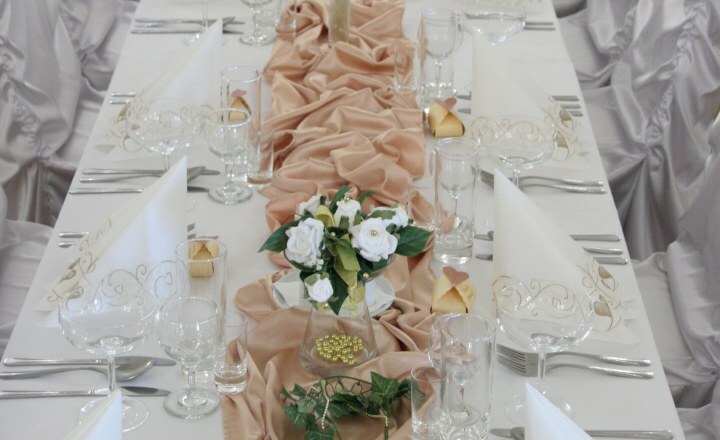 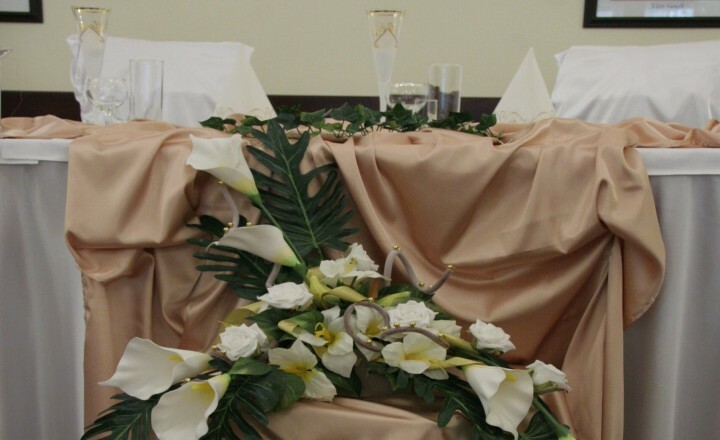 At your request, we will take care of your wedding reception and provide you with complete service: food, accommodation, music, private car transport, standard or exclusive decoration and the proper place setting. This also applies to organization of other social events and occasions. 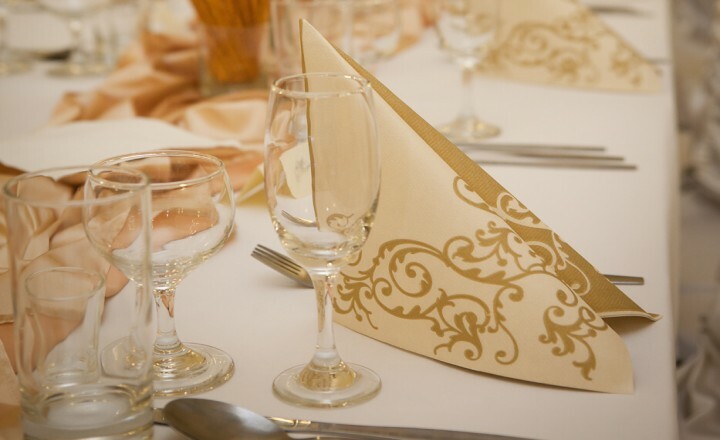 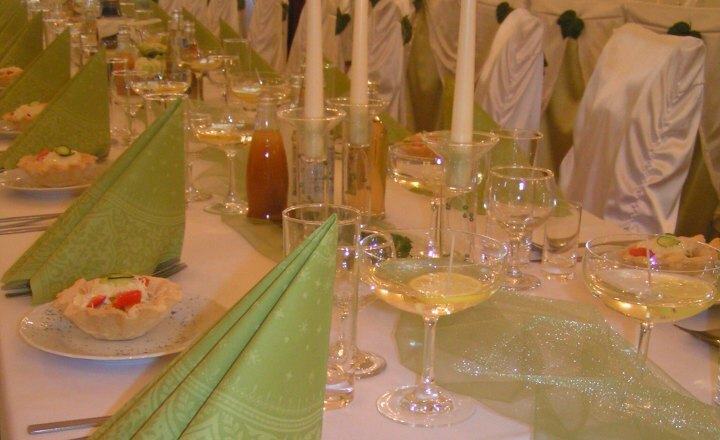 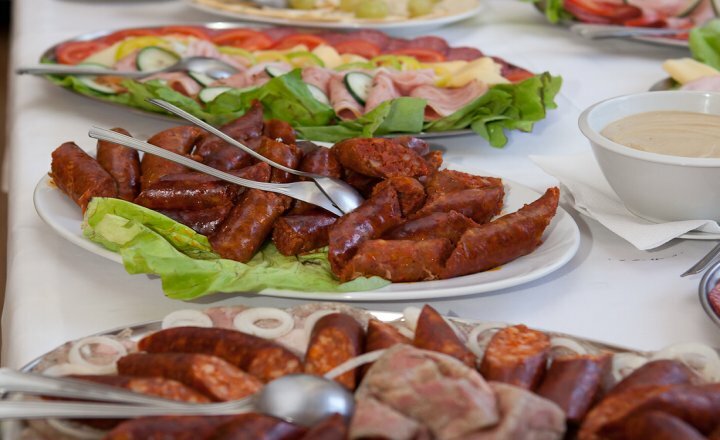 Your meals and drinks can be exclusively prepared in the form of both hot and cold buffets. 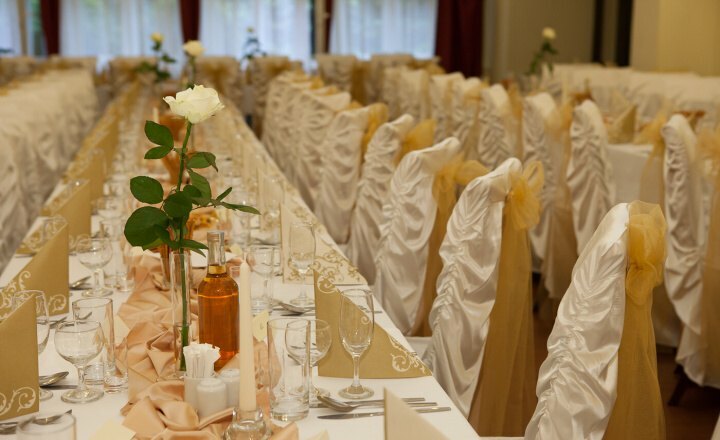 To make your wedding reception even more perfect, we can also provide you with a professional photographer, cameraman, live or recorded music. 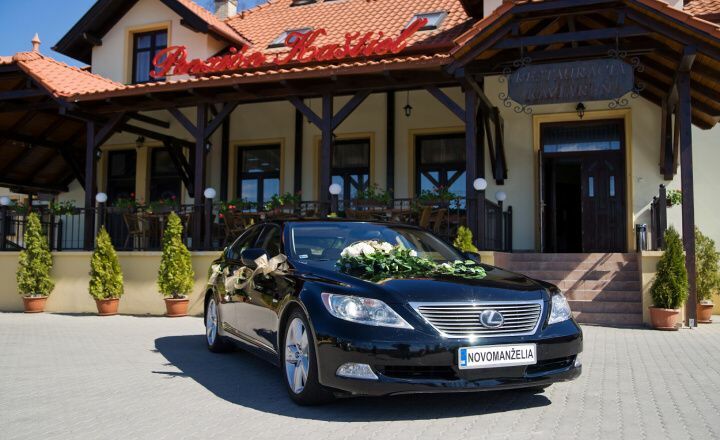 Become one of the numerous and satisfied newly-weds and their guests who gave us the trust to take care of their most beautiful moments!